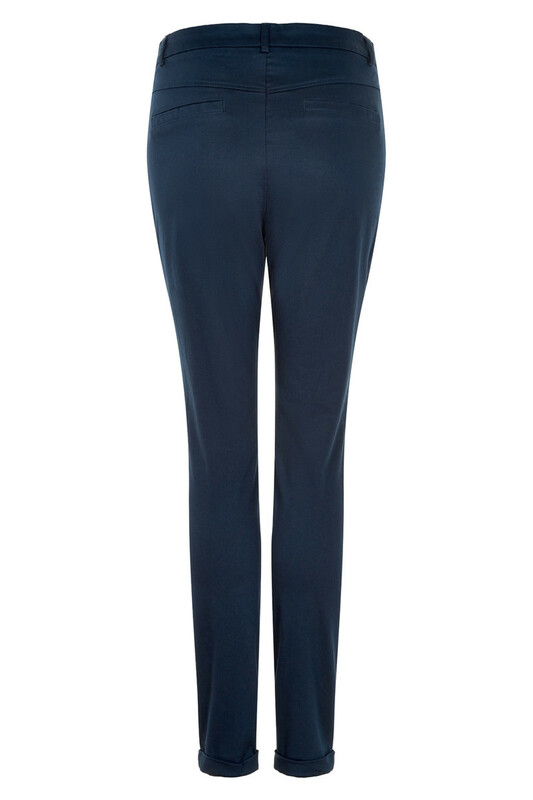 Classic but stylish pants from KAFFE. 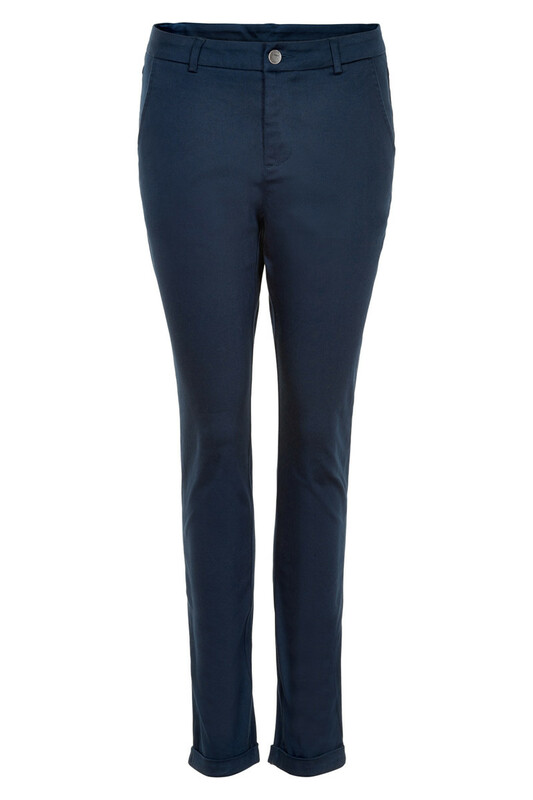 The pants have a regular fit, belt loops and pockets in front. There are many style options with these nice pants. It is possible to style them in a raw look, but also in a feminine look - and they can certainly be used for both everyday use and festive occasions. Furthermore, they are very easy to style together with everything from the wardrobe.